About 150 million Americans drink tap water that is fluoridated, a now controversial practice meant to cut rates of tooth decay. This might not come as a surprise, but the fact that your water is likely fluoridated not with pharmaceutical-grade sodium fluoride (the kind used in toothpaste) but rather with fluorosilicic acid, might. Fluorosilicic acid, a byproduct of the phosphate fertilizer industry, is known to contain cancer-causing substances, including arsenic and lead (as well as to leach lead from water pipes). New research suggests that replacing fluorosilicic acid with the more expensive, and arguably less toxic, sodium fluoride could save billions in reduced cancer costs. 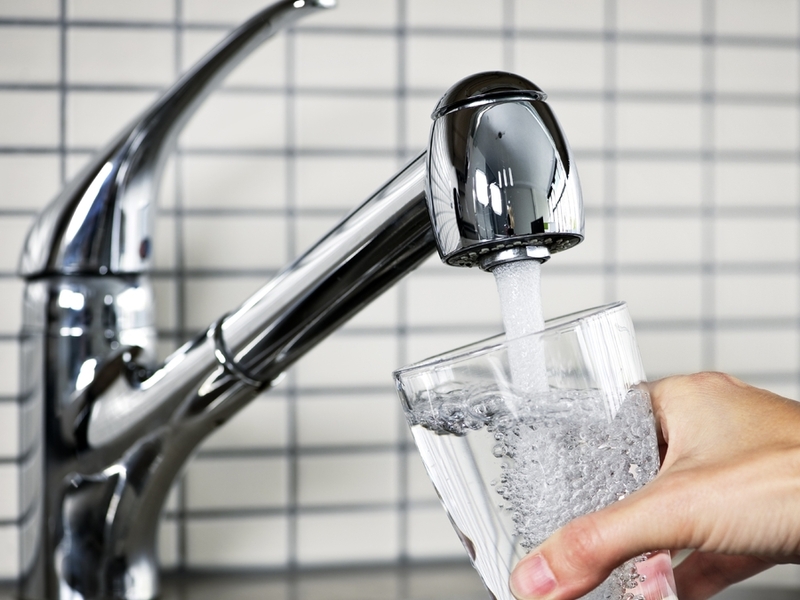 The study found that putting sodium fluoride into drinking water in place of fluorosilicic acid could reduce the amount of inorganic arsenic (a known carcinogen) in drinking water by 99 percent. While this would cost an estimated $100 million, it would save billions in cancer treatment costs due to the reduced cases of bladder and lung cancer that would result. “We found that the United States as a society is spending, conservatively speaking, $1 billion to $6 billion treating the excess bladder and lung cancers caused by arsenic in the most commonly used fluoridation chemical, fluorosilicic acid,” the study’s lead author said. While arsenic levels from fluoridation chemicals are not supposed to exceed 1 part per billion (ppb) in drinking water, levels have been found exceeding this with no repercussions for the violations. It’s because of this uncertainty that a petition was also launched for the EPA to require a switch to pharmaceutical-grade sodium fluoride; a decision is set to be made this month. While not addressed by the study, another option is to not fluoridate drinking water at all, which is actually the norm in most other developed countries.